Hi Fi Hangover is back to turn it up for you! Great drink specials all night! 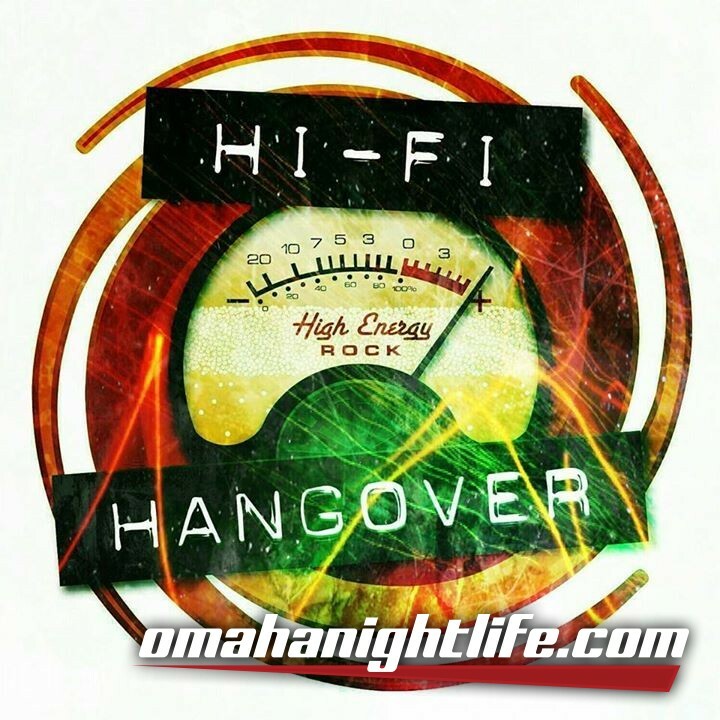 Since their formation in 2010 Hi-Fi Hangover has been one of Omaha's most popular and sought after cover bands. Sponsored by Coors Light, Hi-Fi Hangover is the Midwest's premier event and party band!